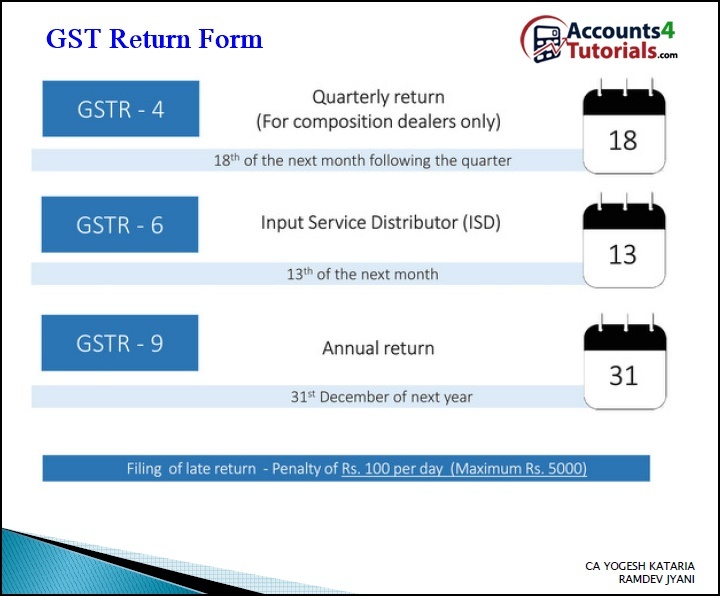 GST return forms is available in gst portal website. 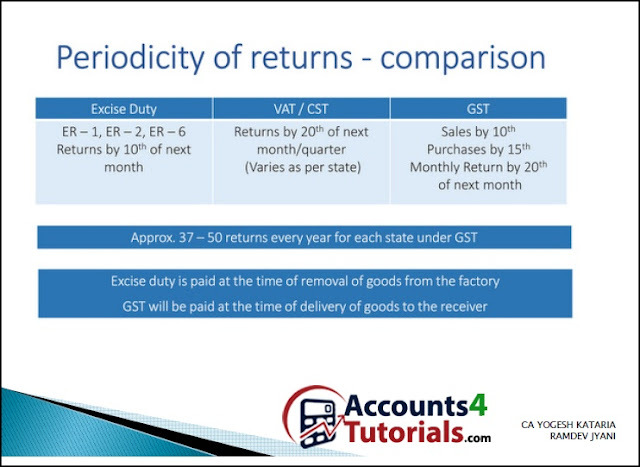 You can use any of gst return forms as per your requirements. 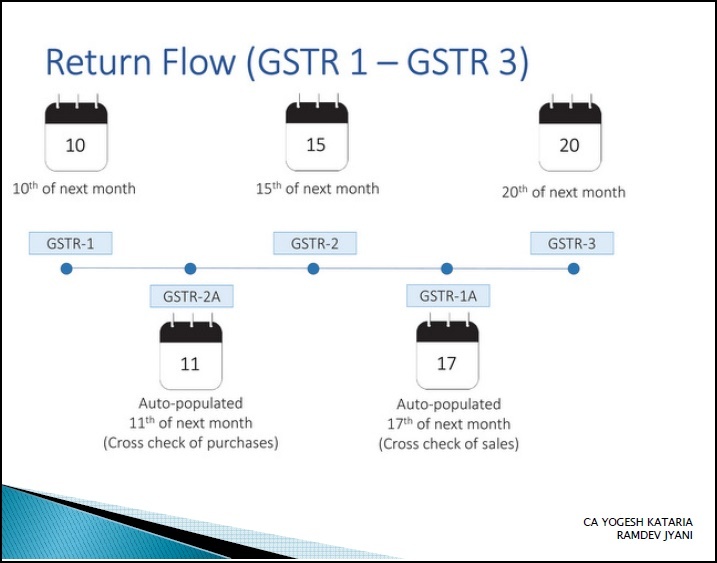 GST Return forms is called as GSTR Forms. That means Goods and Service Tax Returns Forms. 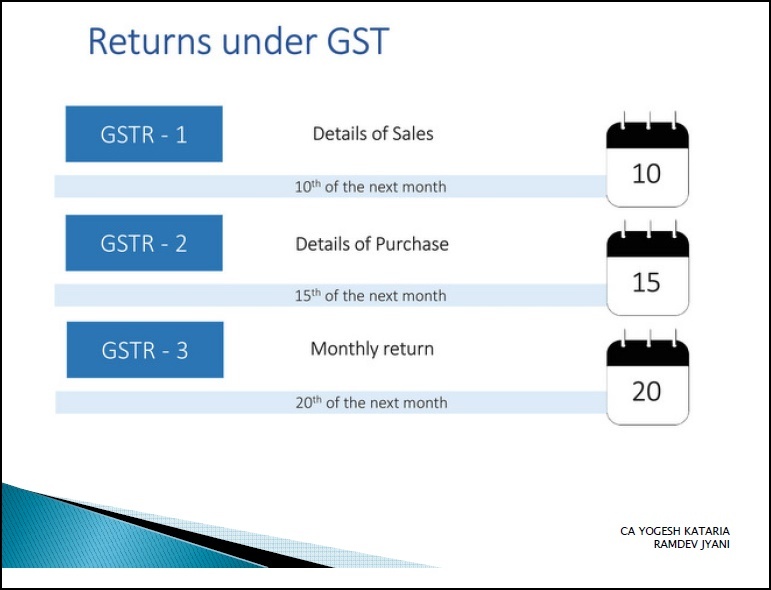 How and when use GST Return Forms? In the GSTR 1, invoices are uploaded by the Supplier Taxpayer. 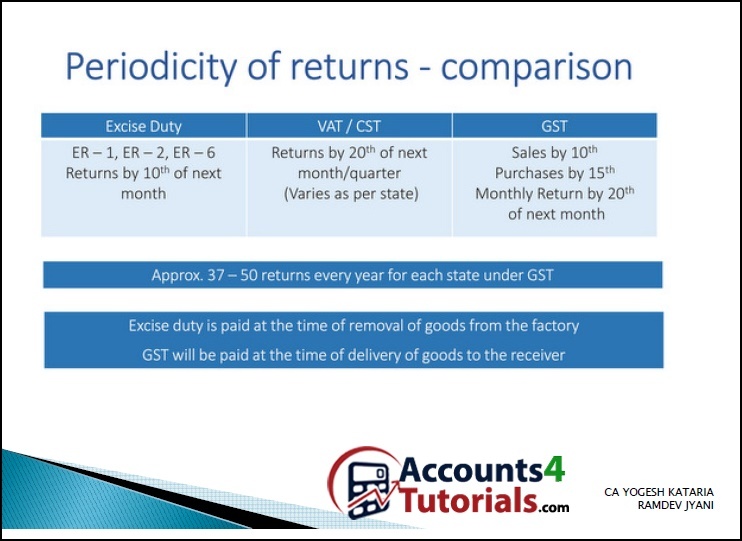 Invoice uploaded in GSTR 1 for a financial year can be modified before filing of September GSTR 3 of next financial year or filing of annual return, whichever is earlier. E-commerce sales transactions are captured explicitly in GSTR 1. B2B & B2C transactions are captured separately in GSTR 1. A Supplier Taxpayer is required to prepare GSTR 1 wherein they will report invoice level information. GSTR 1 needs to be filed even if there is no business activity (i.e. Nil Return) during the period of return. Supplier Taxpayer will file return in electronic form only. Invoices for IGST, CGST/SGST will be issued separately (in other words, one invoice can’t have IGST as well as SGST/CGST). An invoice can’t have two different places of supply. POS should be a mandatory field in the inter-state invoice. Bulk upload facilities are available for suppliers who have above specified entries per month. Receiver Taxpayer can Add any missing invoices in the GSTR 2. GSTR 2 is editable until receiver taxpayer has acted upon all the invoices received from all the supplier taxpayers (bulk approval/rejection is possible in GSTR 2). Receiver taxpayer may choose to not act upon one or more invoices which will carry the ‘pending’ status & may be acted upon in subsequent tax periods. After executing all the necessary actions, receiver taxpayer can file the GSTR 2. GSTR 2 needs to be filed even if there is no business activity (i.e. Nil Return) during the period of return. Receiver Taxpayer will file return in electronic form only. GSTR 2 can be filed only after 10th of the succeeding month. Why? Precondition - GSTR 1 & GSTR 2 must be filed successfully. Summary of business transaction details for the tax period auto populated on the basis of GSTR 1 & GSTR 2. Must be filed even if there is no business activity (NIL Return). now you can view all type of GST Reurn Forms.